After being in the business for more than 30 years and continually doing research about home inspections and home maintenance, I have found some websites that provide helpful information that you may find useful. 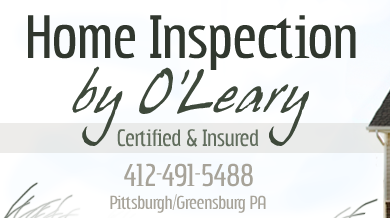 "Tim was one of the few home inspectors I called to inspect a house we were buying. His prices were lower than the others and he was very flexible with our schedules... His report was easy to read and complete. I like how in the report he pointed out issues that needed immediate attention and also issue that were less of a priority... I would highly recommend Tim and will be using him again."